3. 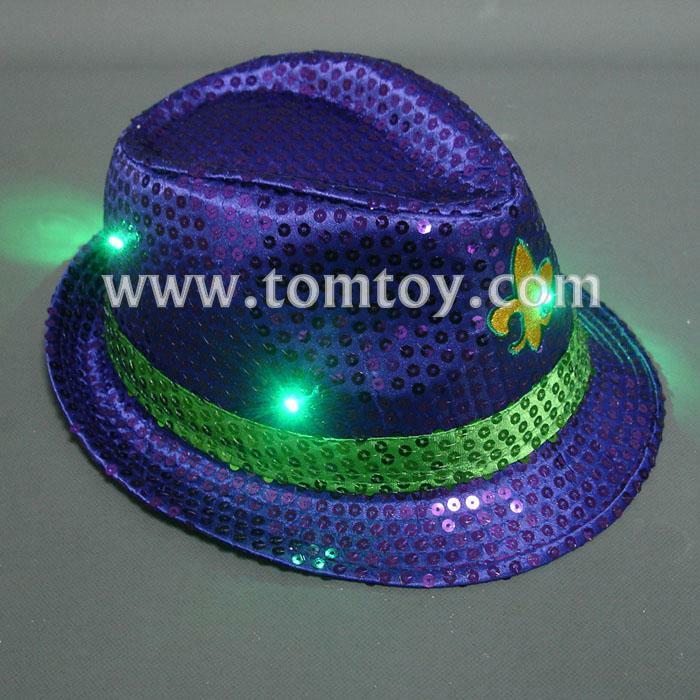 Great for party events, nighttime illumination, sporting events, or just a regular hat during the day. 5. 3 lighted options: fast flashing, slow flashing or stationary steady lights.